After watching a fellow passenger color for three solid hours on a flight from San Francisco to Minneapolis, I bought two books this weekend and gave it a try. This page is from a coloring book on Tokyo (which I visited in 2014). I also got one on New York City. 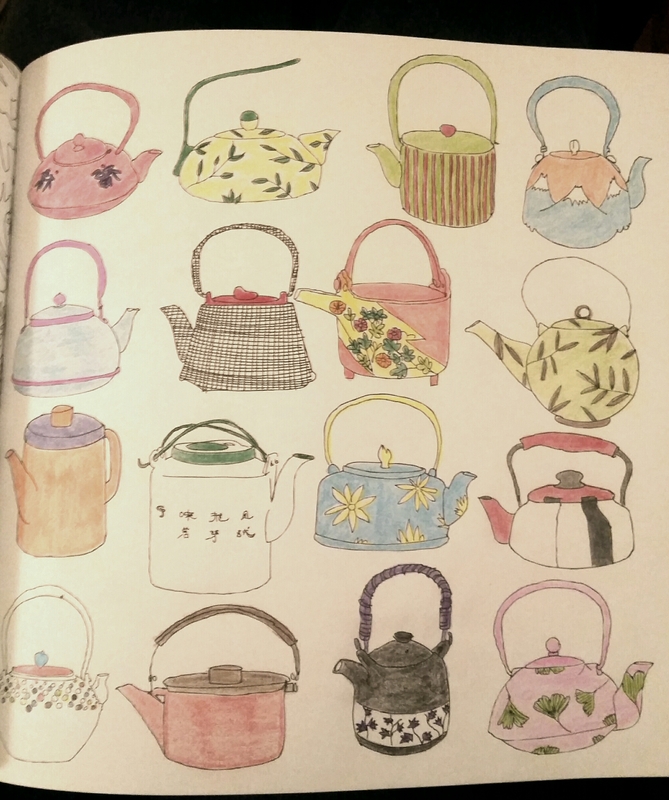 I would write more, but I think I will color instead. We have all heard stories about airplane passengers locked in ugly, public battles over their personal space. But do we ever stop to honor fliers who suffer a rapid recliner, space stealing, bounce-in-their-chair adult female passenger for six hours and don’t snap? We should. Cause I just sat behind her and didn’t pick a fight, even though she gave me every reason. Did I mention she had two spawn in the row with her? Constant turbulence. For six hours. I immediately knew a UK Wildcats fan was at the gate, so I walked over and inserted myself into the conversation. What were the chances? And can you guess how long it took before we were discussing the UK/Duke game of 1992? But in some cases, might enjoy more. 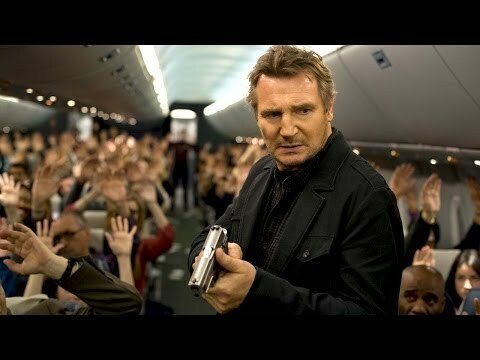 Non-Stop, starring Liam Neeson as a washed up air marshal on an international flight that is taken hostage via text message moments after take-off . Not surprisingly, the conceit works here as well, as Liam battles blindly — every passenger and crew member a potential ally and/or enemy. 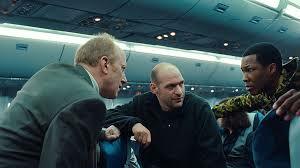 And if you’re a frequent flier like me, the scenes of airline passengers in peril — well, they’ll have you twisting in your seat a bit. While this movie may not be Oscar bait, the script certainly drew its fair share of award-winning actors. Watch House of Cards on Netflix? Why look, there’s Representative Peter Russo, who did you-know-what in Season 1 with a little help from Francis Underwood. Wonder what is he plotting with those two gentleman? Gonna have to see the movie and find out. 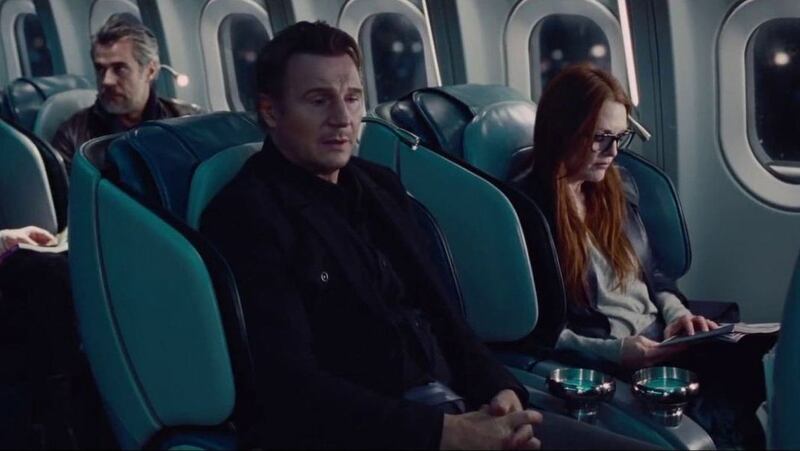 And look who decided to sit next to Liam in business class — Oscar-nominated actress Julianne Moore. She’s wearing heavy, horn-rimmed glasses and a scary-looking scar, but she’s not fooling anybody. 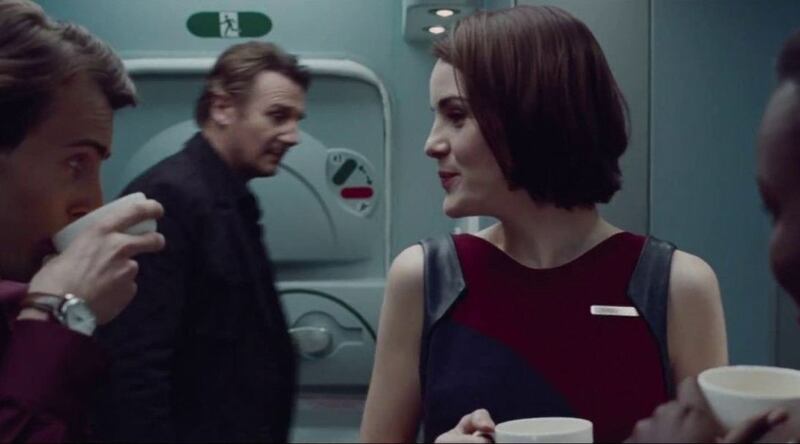 And is that Michelle Dockery — Lady Mary from Downton Abbey — playing the part of a working class flight attendant? 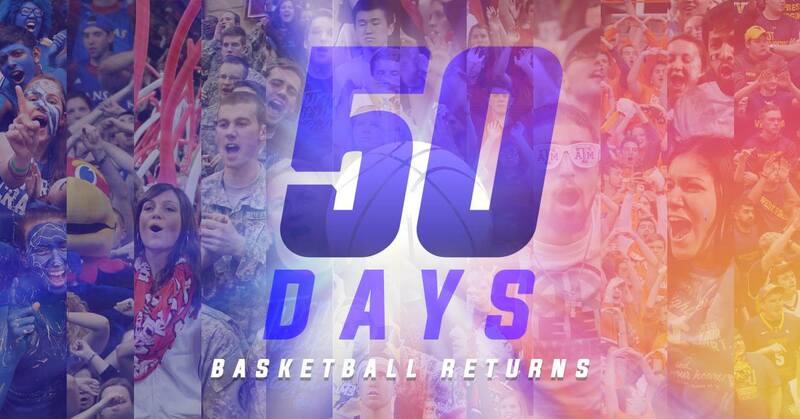 You know it. Watch her serve drinks! Follow orders! Be manhandled! 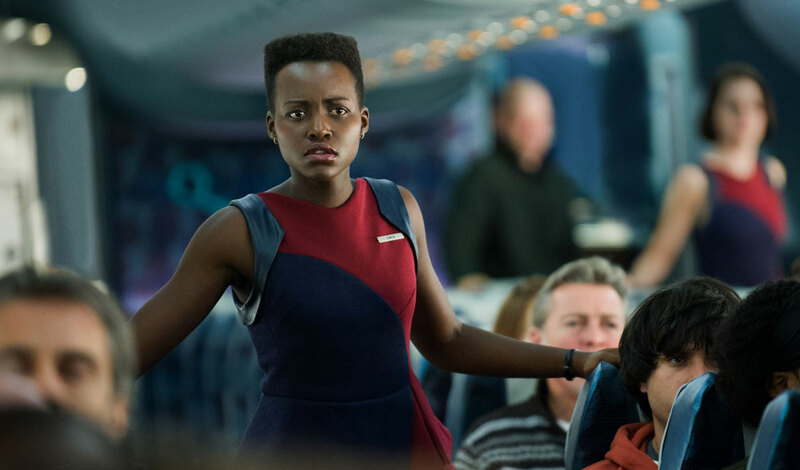 Even Lupita Nyonga, who is probably still grasping her brand-spanking new Best Supporting Actress Oscar, pops up from time to time on-screen. This, my friends, is entertainment at its best. I can be chatty in airport gate areas if I’m bored — even more so if my plane is delayed by weather. Last night at DFW I ended up commiserating with a fellow passenger as we waited for our flight. He was from Brooklyn, and sold.. He had gone to Dallas to deliver one to a corporate client and was headed home. I found his job to be very entertaining. I don’t know exactly why. 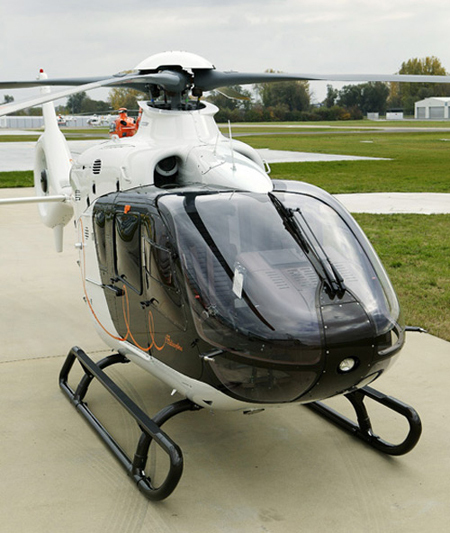 I’m sure selling helicopters is not that different from selling cars or trucks or farm machinery. But it is just such a niche….and absolutely the last thing I expected him to say in the long list of possible occupations. ‘Helicopter salesman’ would have been such a great suggestion.